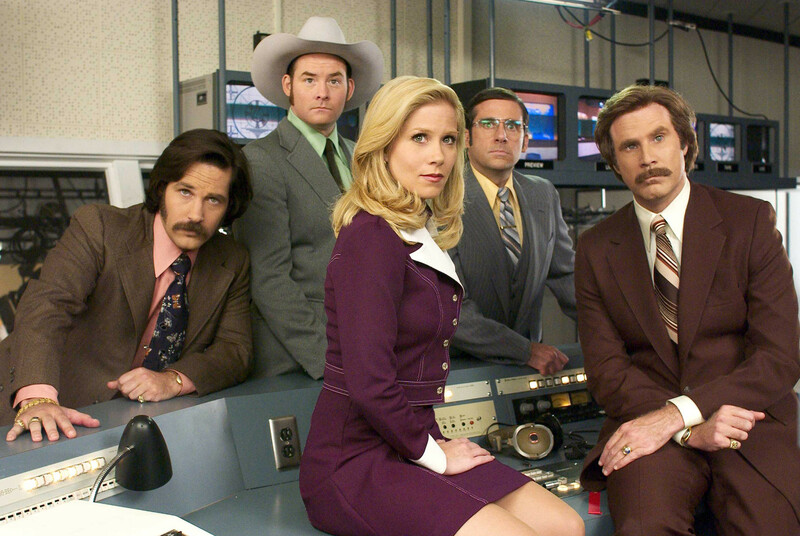 You might think the fictional Anchorman network and the BBC have very little in common. You might be wrong. Okay, so it’s unlikely you’ll get a BBC anchor sexually harassing a female co-worker and getting away with it. I’m also pretty sure all BBC employees are smart enough to know that bears cannot, in fact, smell menstruation. But you can’t deny, almost five decades after Veronica Corningstone walked into Hollywood’s KVWN studios, underlying gender imbalance still exists in the realities of the broadcasting industry. The figures speak for themselves and they feel much like a punch to the ovary of progression. Today the BBC released data showing the salaries of their highest-paid broadcasting talent and the results have a lot of people up in arms. Chris Evans was paid the most – a whopping £2.2million – for running TopGear into the ground, while the highest paid female broadcaster, Claudia Winkleman, was paid a comparatively meagre – if not to be at all sniffed at – £444,000 for bringing a little sparkle to Saturday nights on Strictly Come Dancing. The disparity between the highest earning male and female at the BBC is enough for many a female journalist to undergo a Howard Beale style breakdown, a la the 1970s cult classic, Network. Yet, it only gets worse when you hear that only a third of the 96 top earners are female and the top seven are all male, according to figures published by the corporation today which documents the 96 actors, presenters, journalists and panellists who were paid more than £150,000 in the last financial year. Graham Norton received a pay packet in excess of £850,000 – excluding his fee for The Graham Norton Show – and Gary Lineker collected more than £1.75m. Compare that to, say, National Treasure and sporting commentator Clare Balding and her pay packet. She barely enters the list, with an estimated pay of £150,000 to £199,999. Evidently, an apparent bastion of equality – and a broadcaster that until recently has been hailed as the source of all unbiased reporting – is woefully unrepresentative and underpaying of women. The current nationwide gender pay gap means that women effectively stop earning relative to men on November 10 every year. The BBC reflects this. Only two women – Claudia Winkleman and Alex Jones, of The One Show are listed as earning more than £400,000 compared with 12 men. Laura Kuenssberg, the BBC’s political editor, earns between £200,000 and £249,999. Huw Edwards enters the list in the £550,000 to £599,999 bracket – but Fiona Bruce lags behind, despite her pay being no reflection on her skill as a new anchor, at £350,000 to £399,999. And the hypocrisy isn’t just reserved for the newsroom. Female actors are also getting less pay for their work on BBC dramas. Derek Thompson, who plays Charlie Fairhead in Casualty, was the best paid, earning £350,000 to £399,999 in the last year. Second on the list is Amanda Mealing, the Holby City star, who was paid a whole three-figure sum less than Fairhead, earning £250,000 to £299,999. Despite the initiation of the Equal Pay Act 45 years ago, women still earn less than men in Britain today. The difference in pay between men and women remains the clearest and most dramatic example of inequality for women, and it is reflected across all walks of life. It’s hardly any wonder the BBC fought against the government, who forced the figures to be published as part of its new 11-year royal charter. On gender and diversity, the BBC is more diverse than the broadcasting industry and the civil service. We have set the most stretching targets in the industry for on-air diversity and we’ve made progress, but we recognise there is more to do and we are pushing further and faster than any other broadcaster. 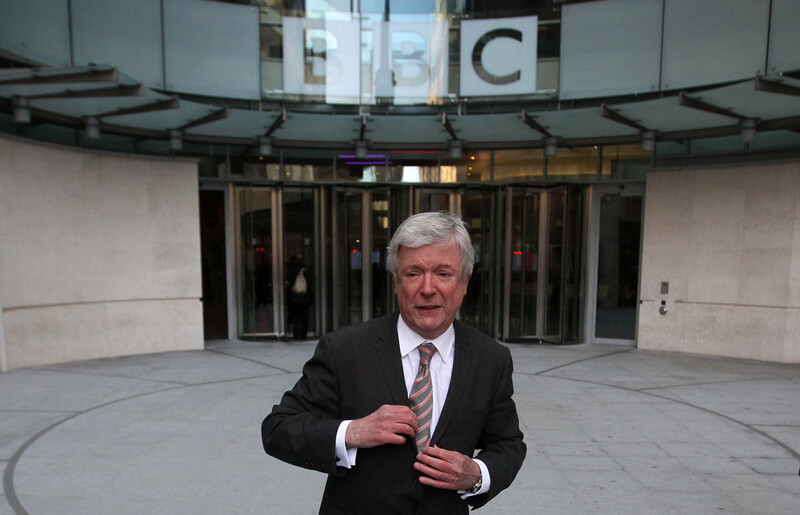 The BBC have set a target for 2020 obligating the corporation to split all lead and presenting roles equally between men and women. If you look at those on the list who we have hired or promoted in the last three years, 60 per cent of women and nearly a fifth of men come from a BAME background. While that’s a great step in the right direction, it’s a shame a corporation that prides itself as a gauge for anti-bias and a global pillar of ethics still doesn’t practice what it set out to preach.